Being away from loved ones during the holidays is never easy. Or any other time of the year for that matter. But one way to let someone know you’re thinking about them, especially this time of year, is to send them a gift, right?! Well of course! The problem is gifting from afar isn’t always the easiest or most convenient when boxes and shipping are involved. 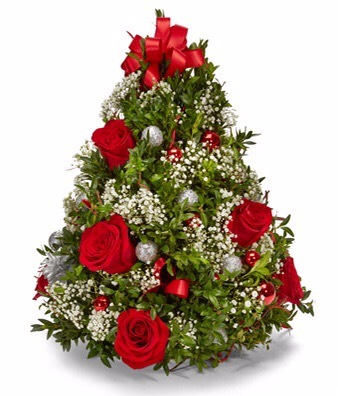 Well these next two ideas are simple ways to gift from afar right from your own home and of course you know Groupon Coupons has you covered with coupons codes for both! Shari’s Berries: This one is my personal favorite but that’s because I’m a fruit and chocolate kind of gal! The gourmet dipped strawberries are always my top choice and the adorable festive twist they have now looks amazing! I send Shari’s Berries to my loved ones all throughout the year and I always know the receiver will find much joy in them. They have so much more than just fruit too. 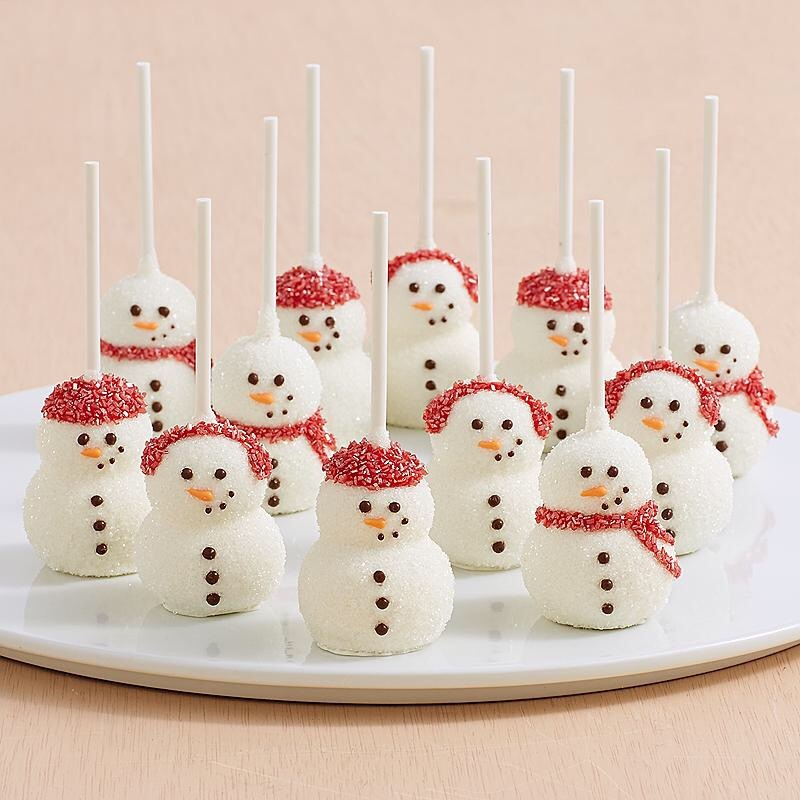 I’ve got my eyes on these adorable snowman brownie pops to order next. Again, this makes sending a nice gesture or gift to a loved one living thousands of miles away super easy but still thoughtful! 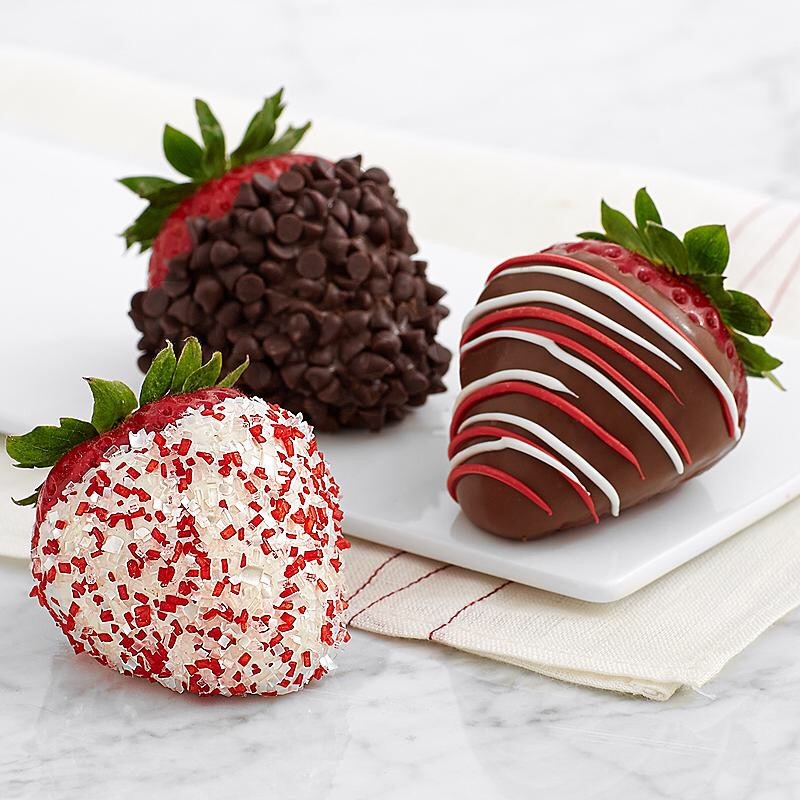 Groupon Coupons has some great coupons for Shari’s Berries as well and you can find them all HERE. We’re getting down to the wire now with the holidays inching closer so hopefully this gave you an idea for a loved one living afar! Enjoy!